Words have meanings. 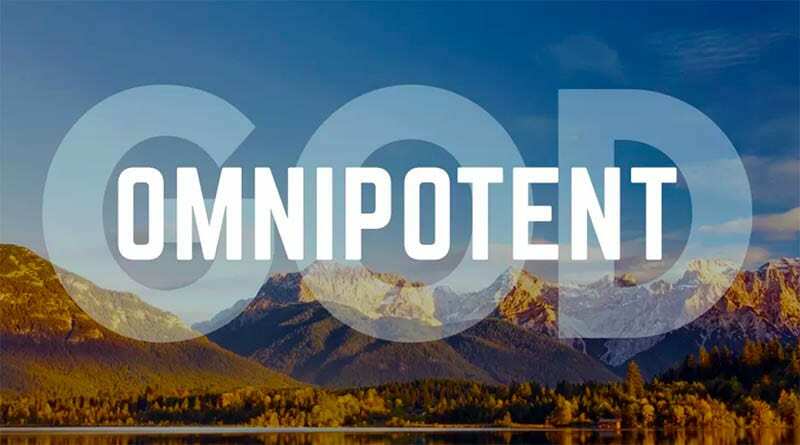 What does “omnipotent” mean? It is not found in the Bible, so we cannot define it biblically. A dictionary says: “Almighty or infinite in power.” In regard to God, that’s pretty accurate. Some people say that God is “all powerful,” but that cannot be true because the Bible clearly shows that Satan also has great power, as do his evil spirit minions. It also says that Christians have great power via the gift of holy spirit in each one (1 John 4:4). So God does not have “all power” in the sense that He is controlling everything that happens.